1. Case # 2018.08.07B A continuation on the case of Mr. Kevin Paim, of 561 Main Street, Acushnet is requesting a Special Permit to be able to open and operate a hunting, fishing, and firearms retail store located at his 561 Main Street property. This request is being made under the provisions of Article 8, Section 3.3.1 B “11”. 2. Case # 2018.11.13A A continuation on the case of Mr. Anthony Lanzoni, of 1474 Main Street, Acushnet who is petitioning for a 12’ Sideline Variance to be able to install a 12 foot deck. This request is being made under the provisions of Section 3.3.9 (C) (3). 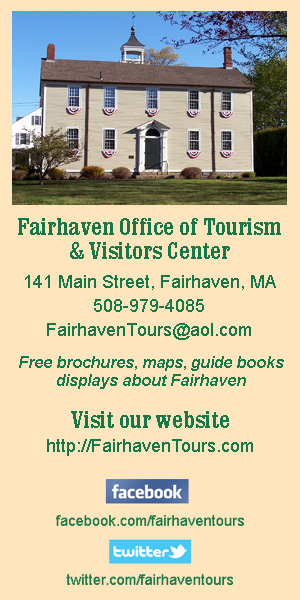 ***Plans are available for Public view in the Town Clerk’s office during their normal business hours.